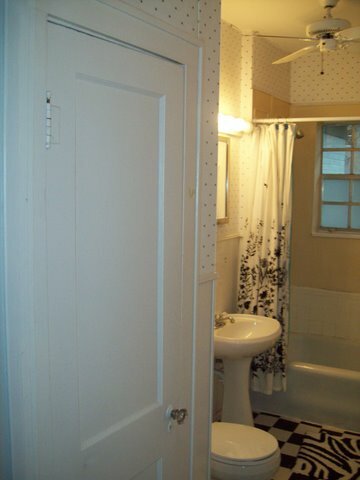 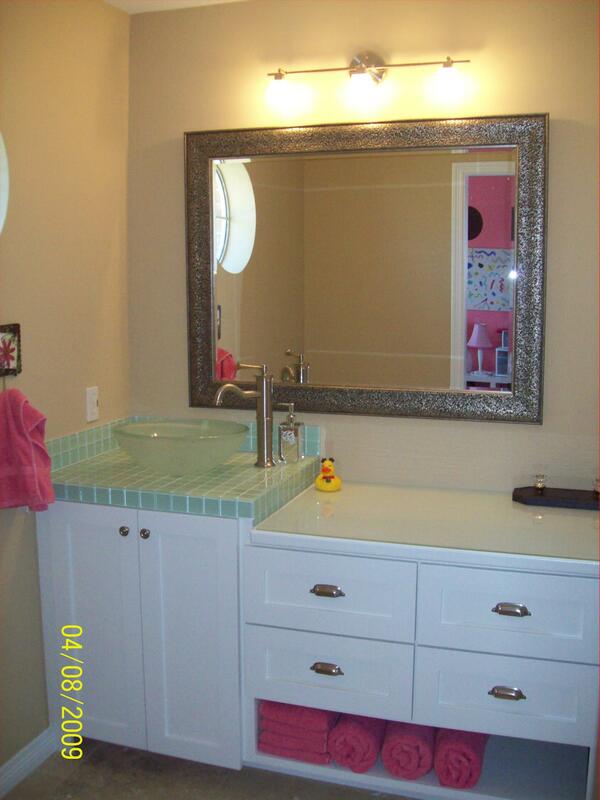 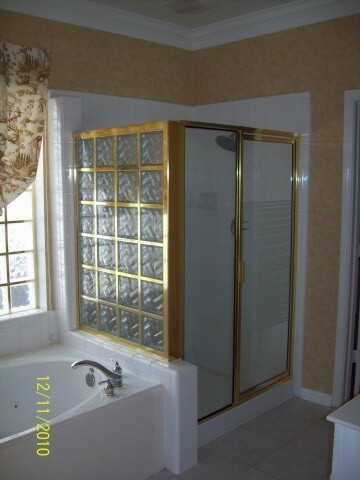 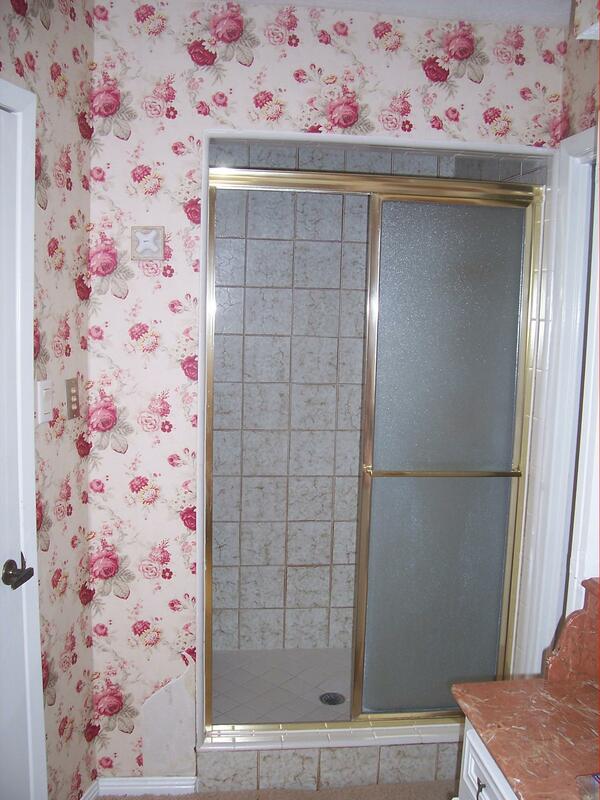 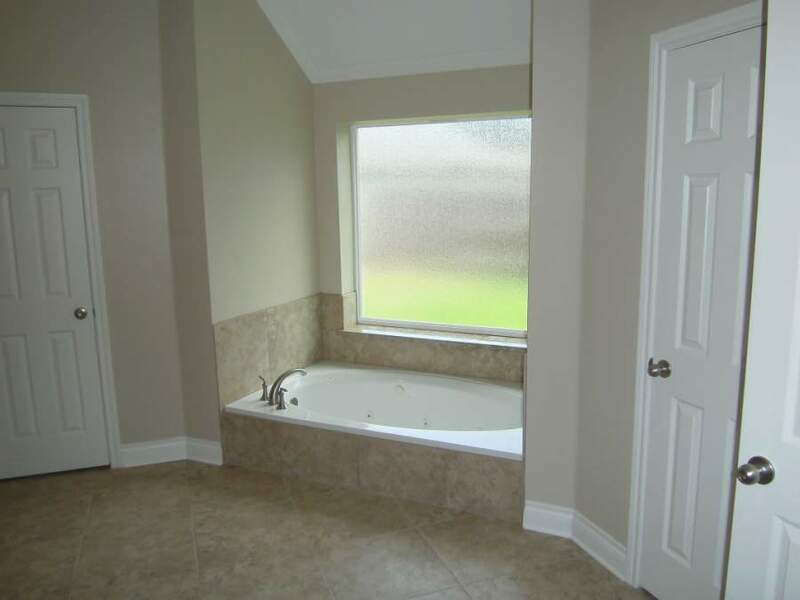 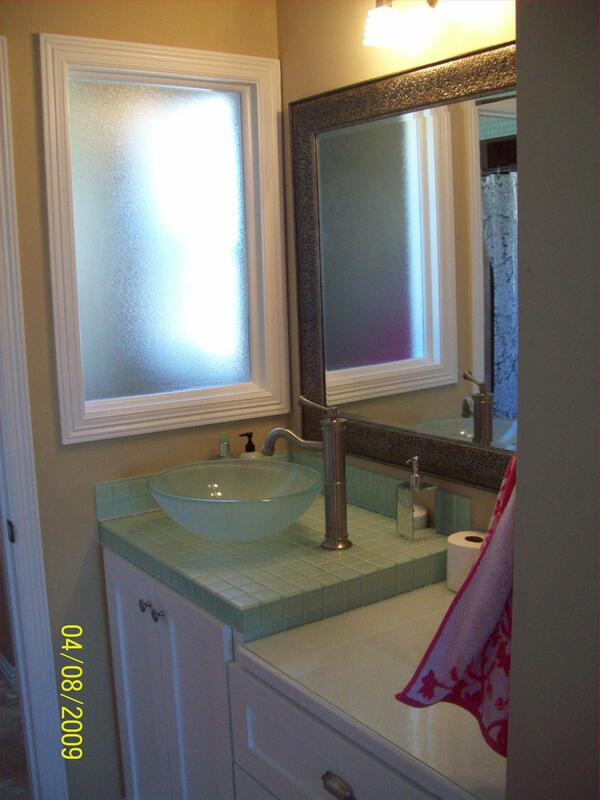 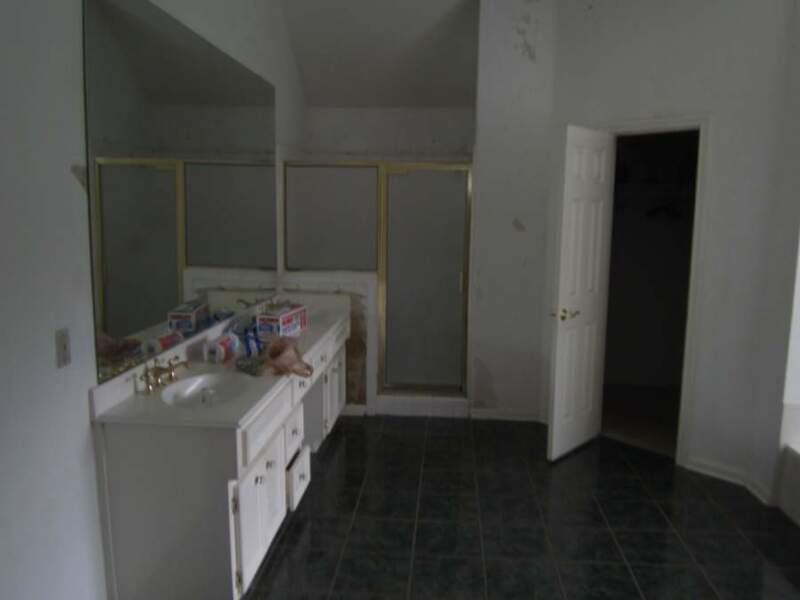 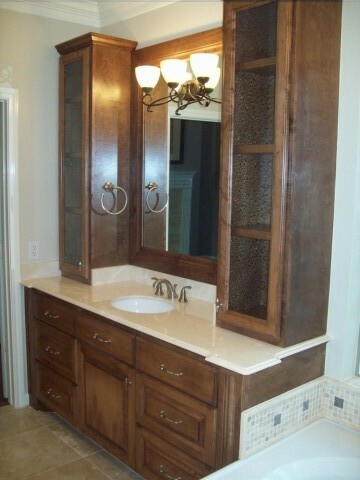 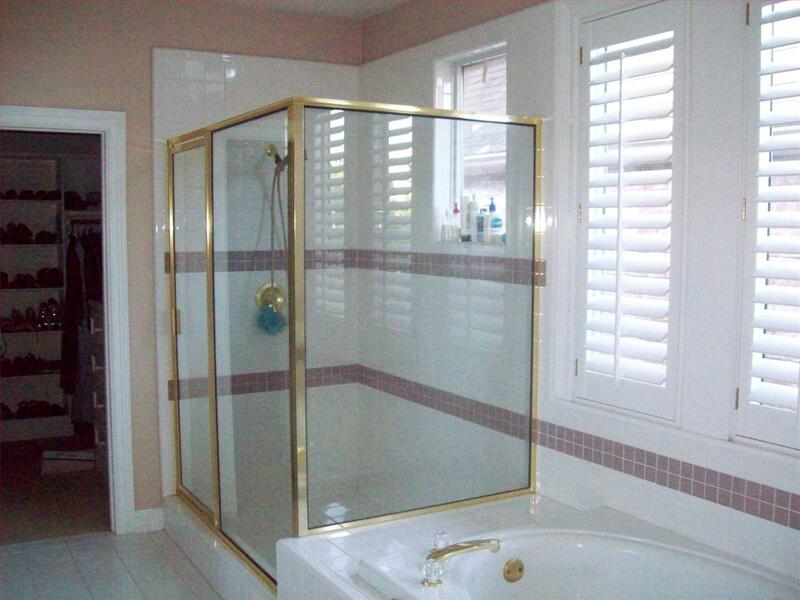 When you close your eyes and imagine the perfect bathroom, what do you see? 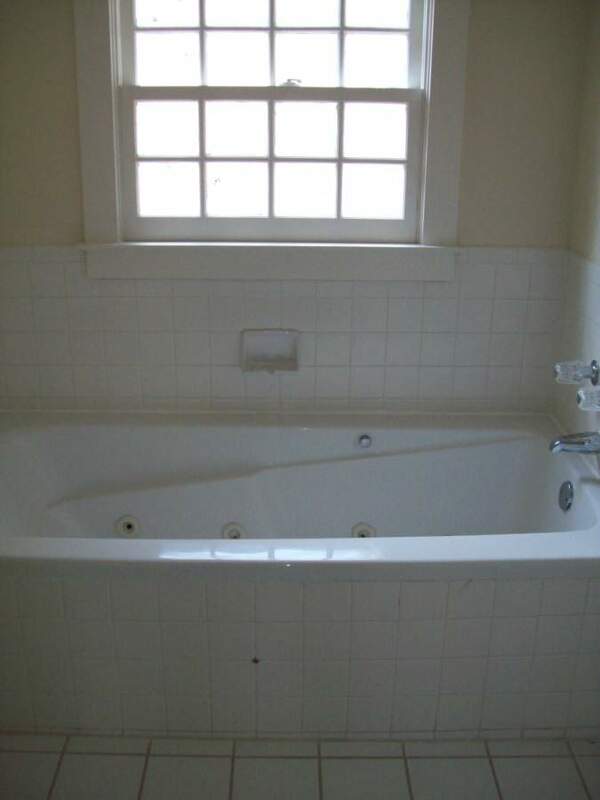 A new tub? 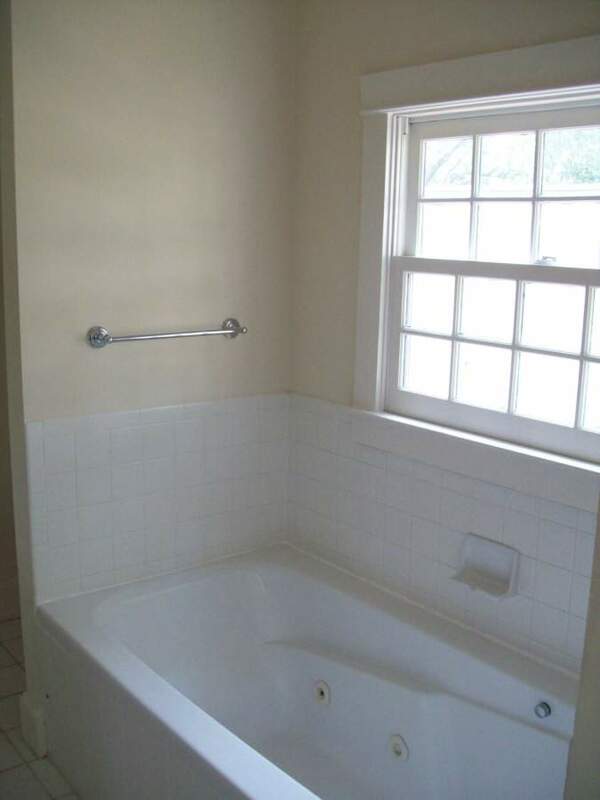 Updated fixtures? 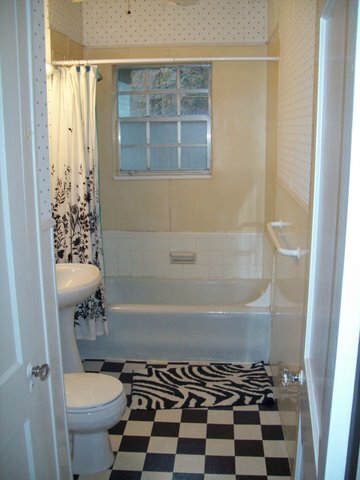 New flooring? 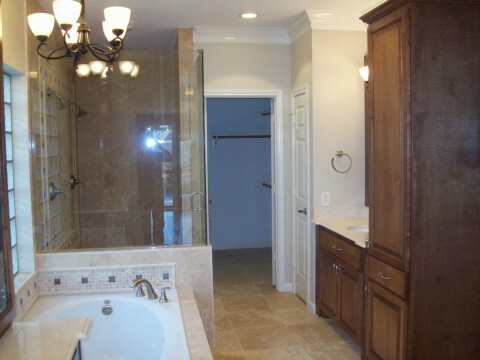 No matter what your design vision, Capmire Projects has the experience, skills, and the resources to bring your ideas to life. 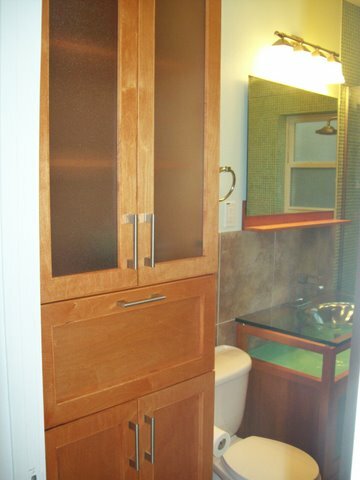 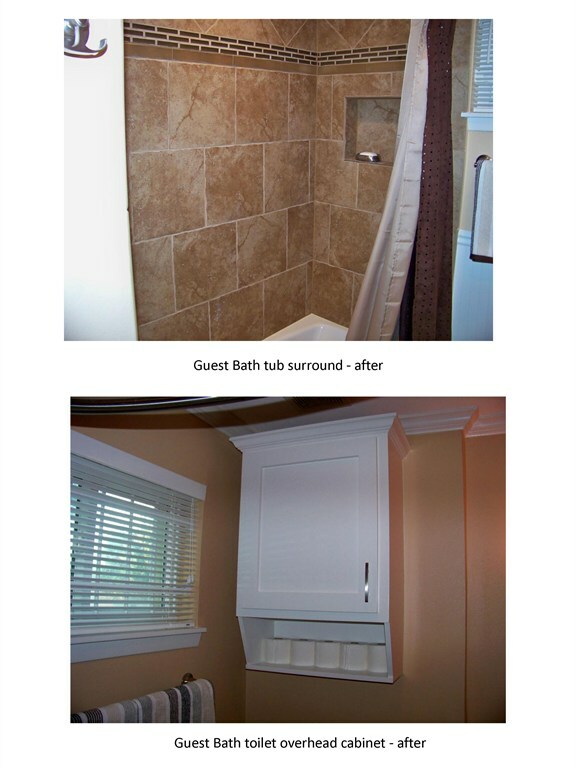 Whether you just want to update the style of your bathroom or you want to completely redesign the space to improve its comfort and function, we can create the perfect bathroom based on your unique needs—all while increasing the value of your home. 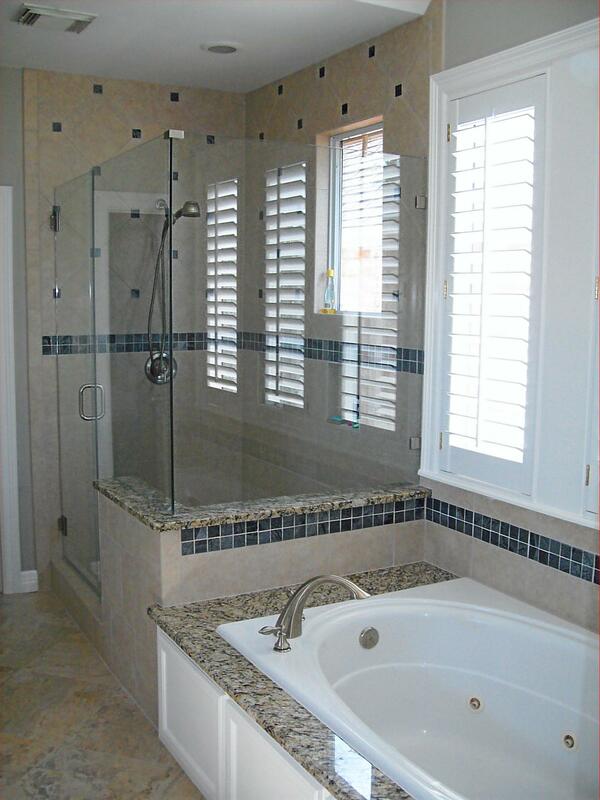 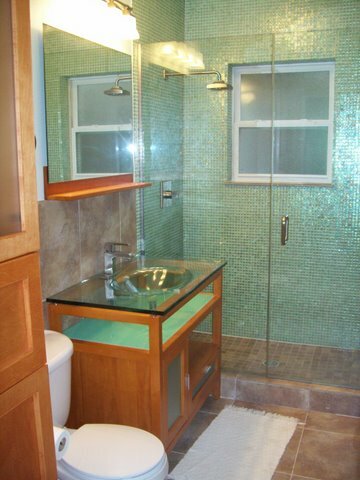 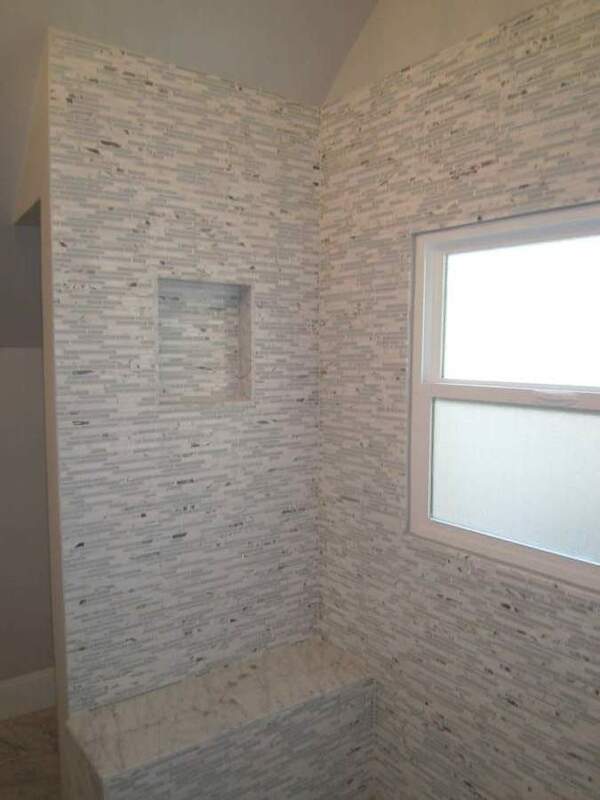 From tile installation to new tubs and window replacement to updating the fixtures, we can address every detail of your bathroom to transform it into your own personal retreat. 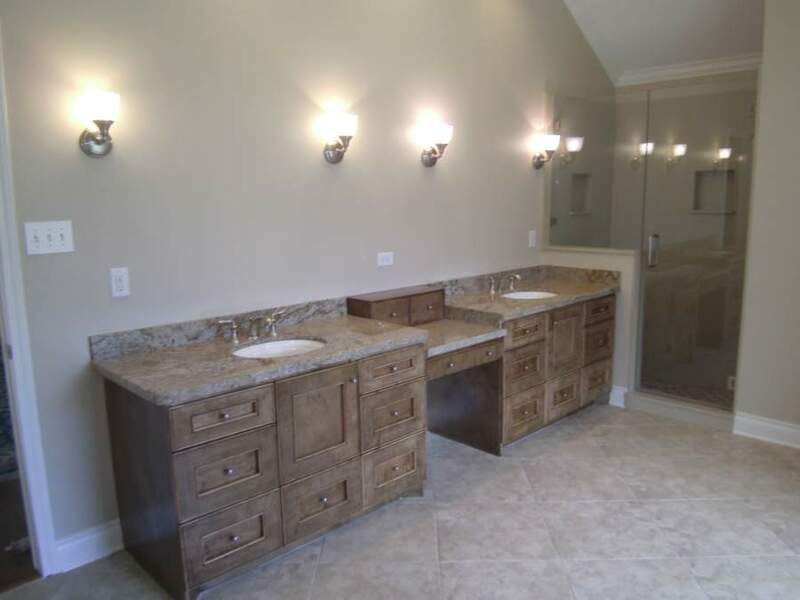 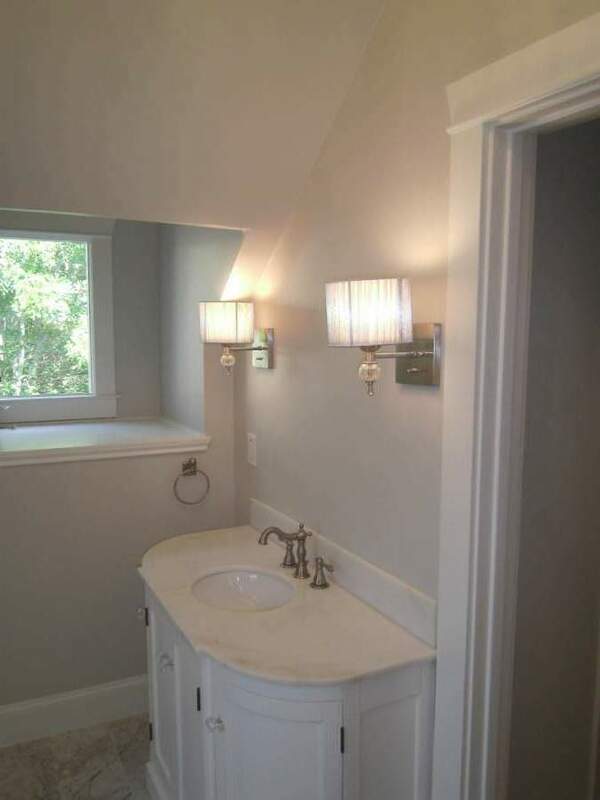 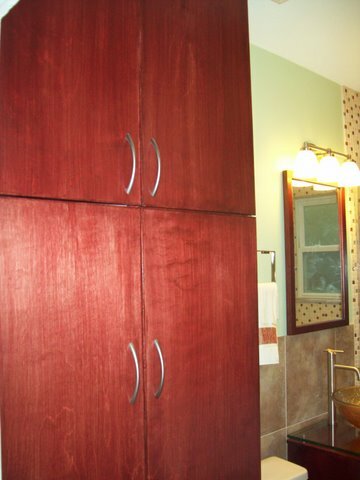 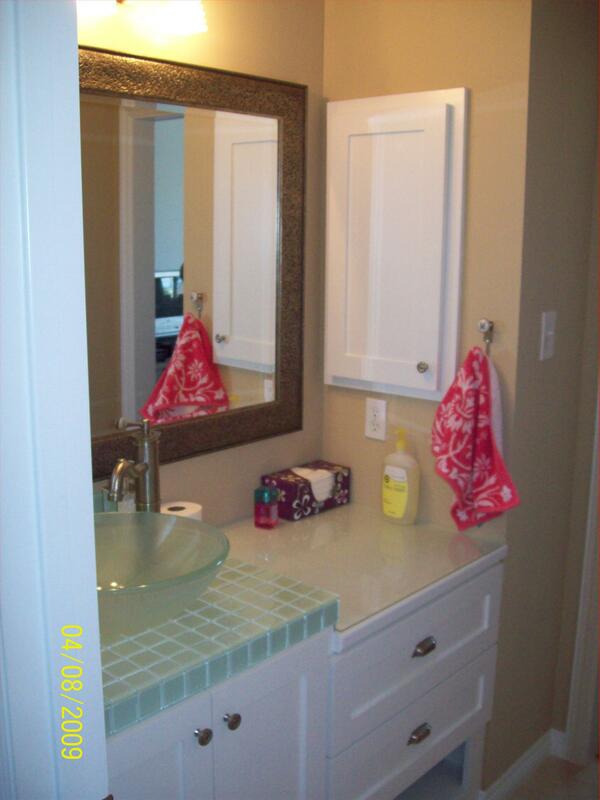 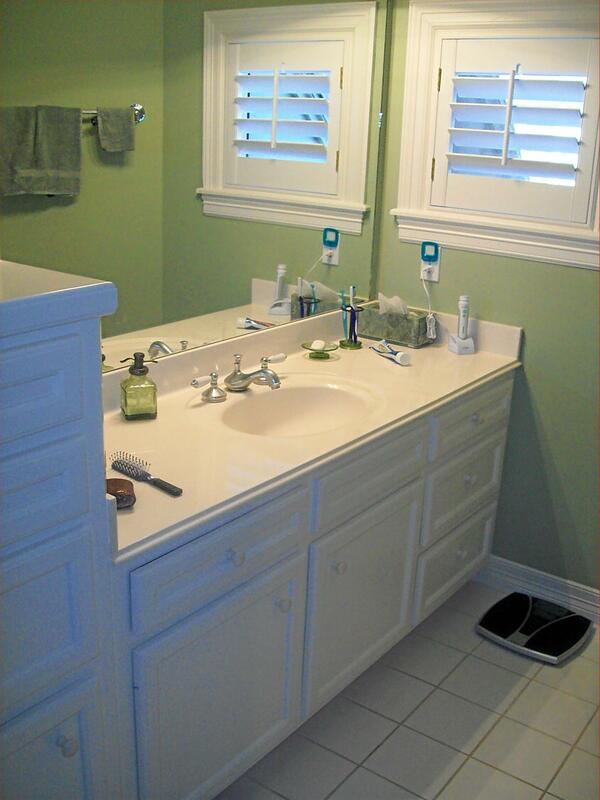 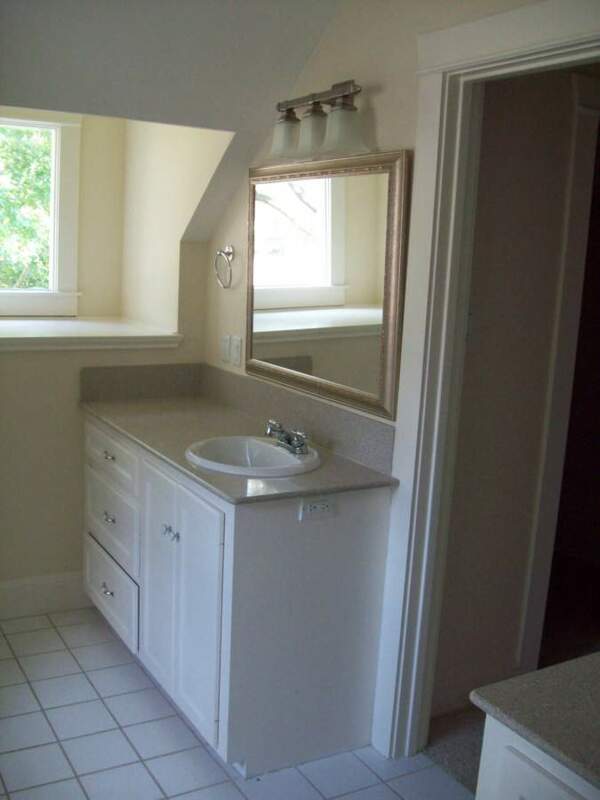 It doesn’t matter if you’re only interested in making small adjustments to your bathroom or you want to drastically change the space, Capmire Projects can help you every step of the way, from concept to completion. 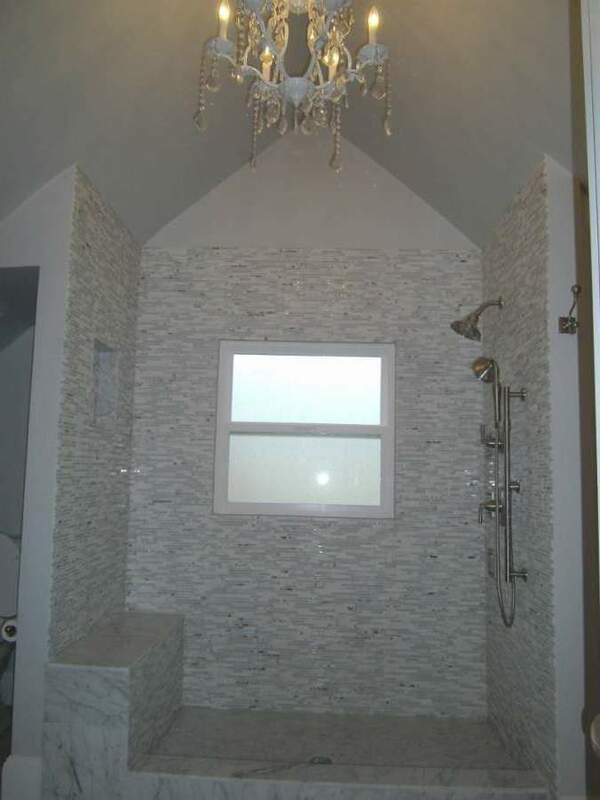 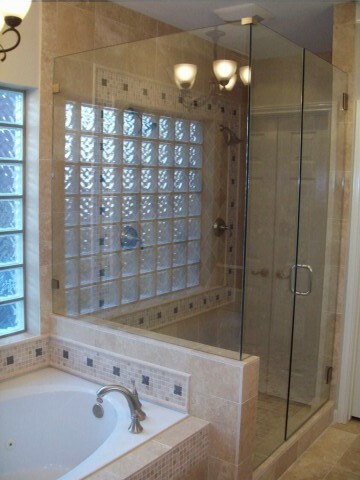 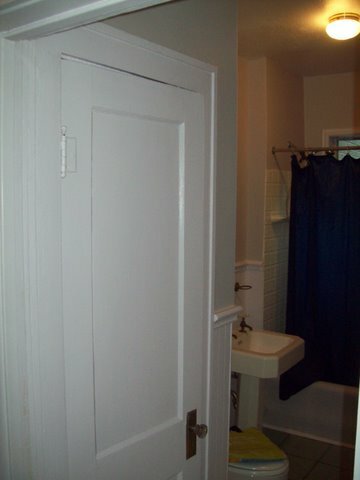 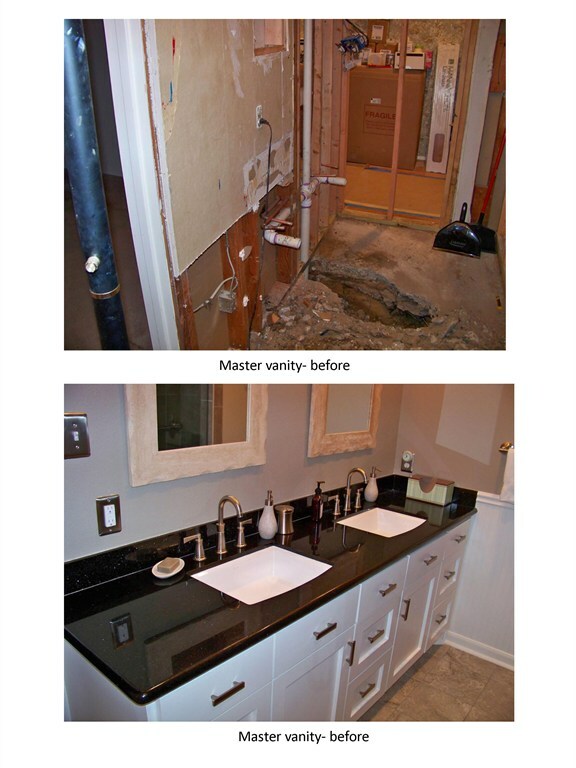 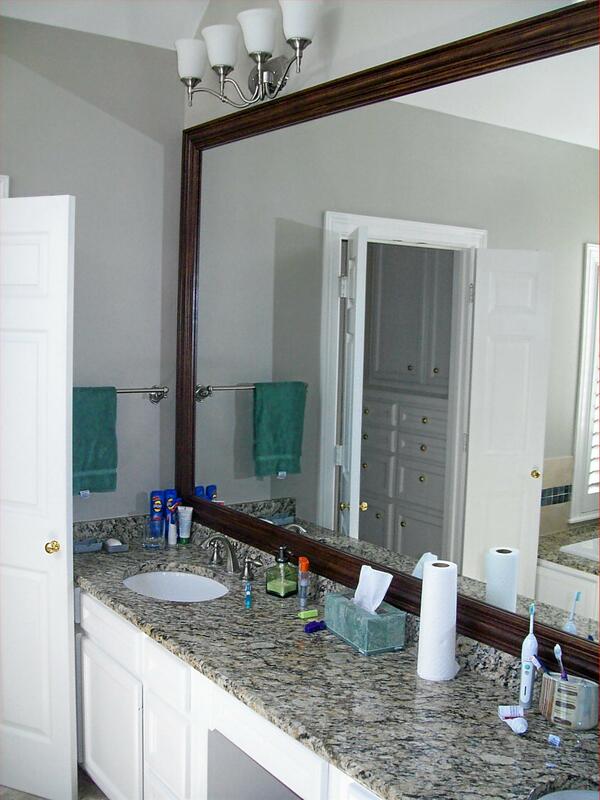 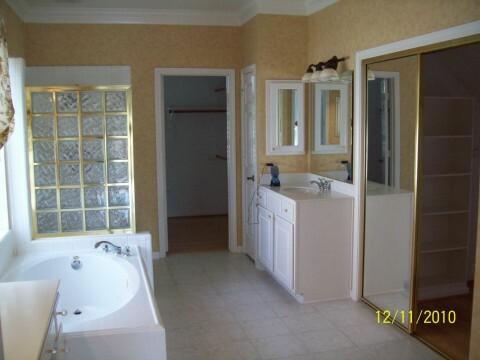 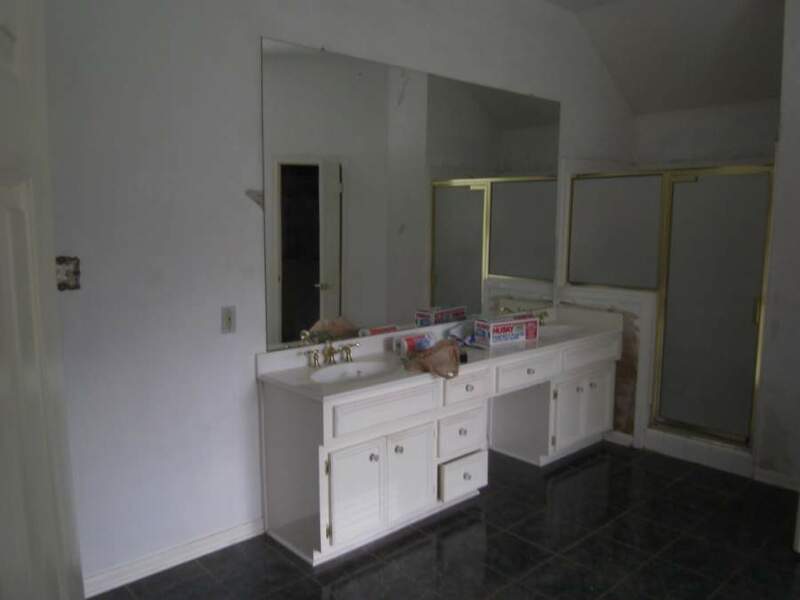 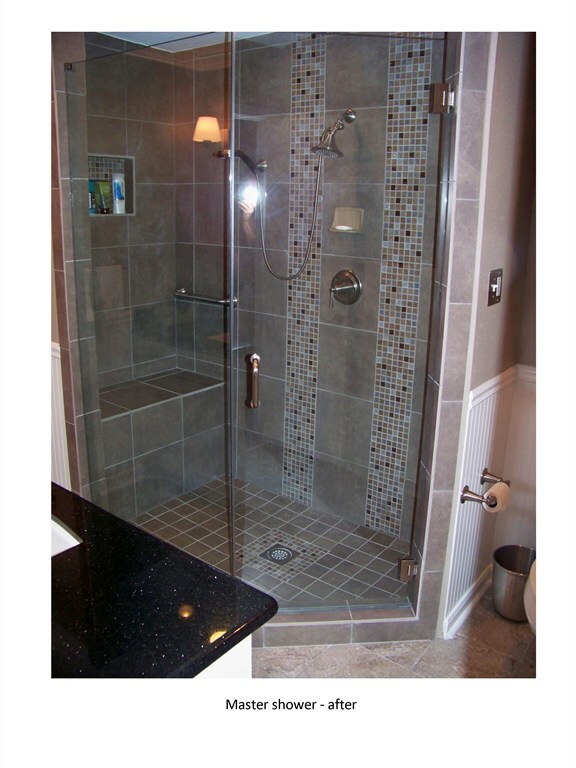 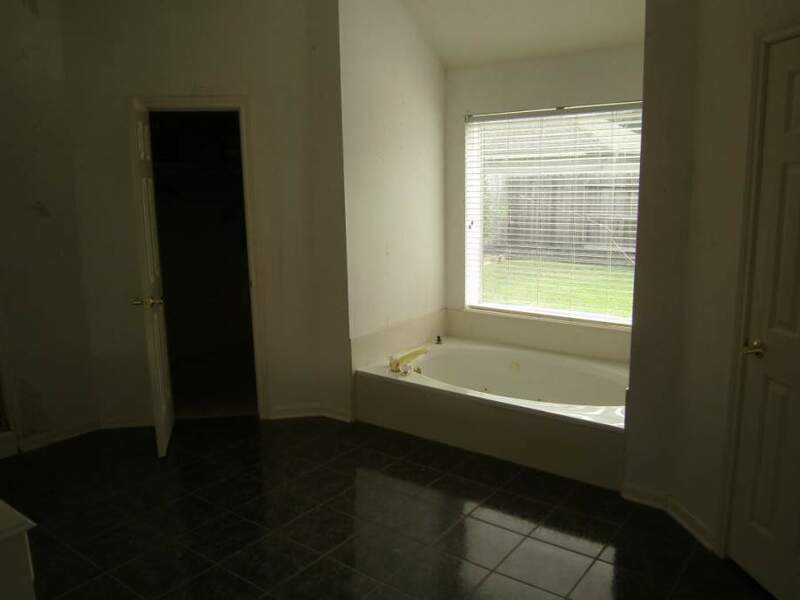 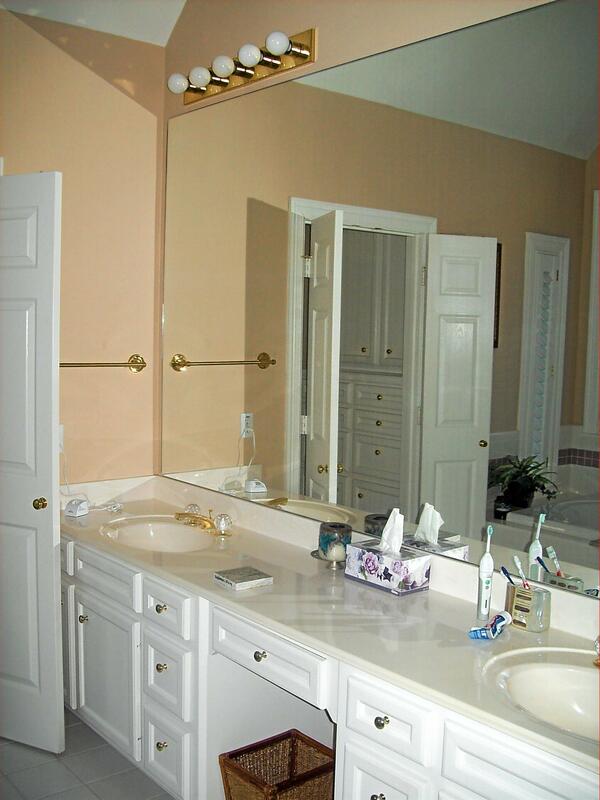 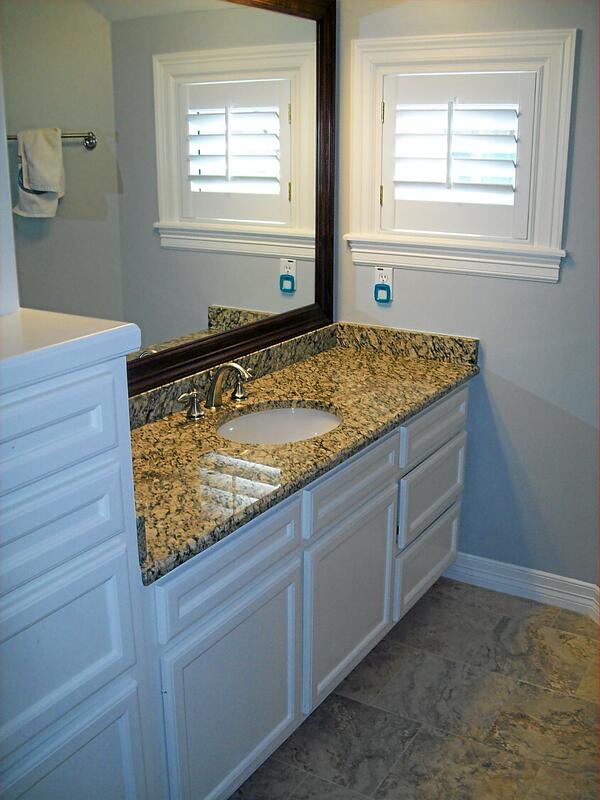 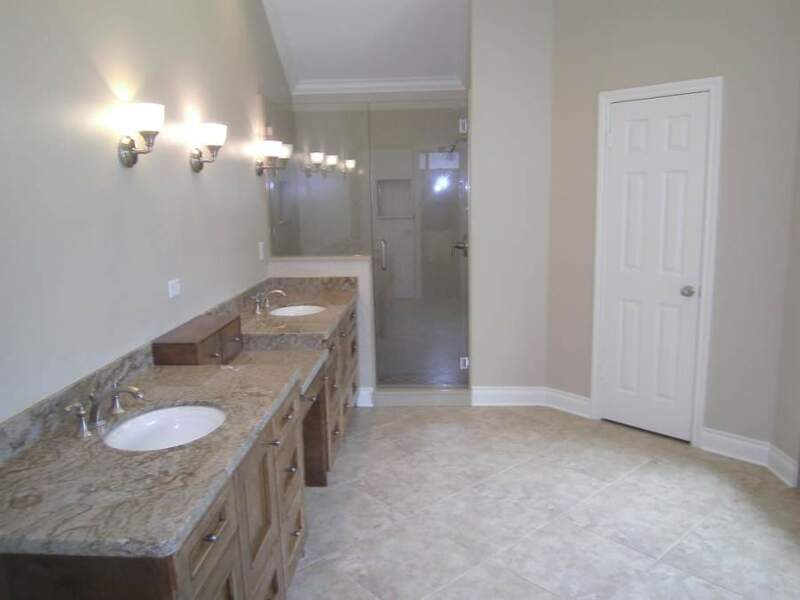 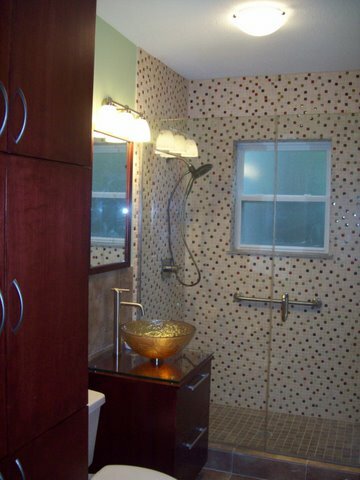 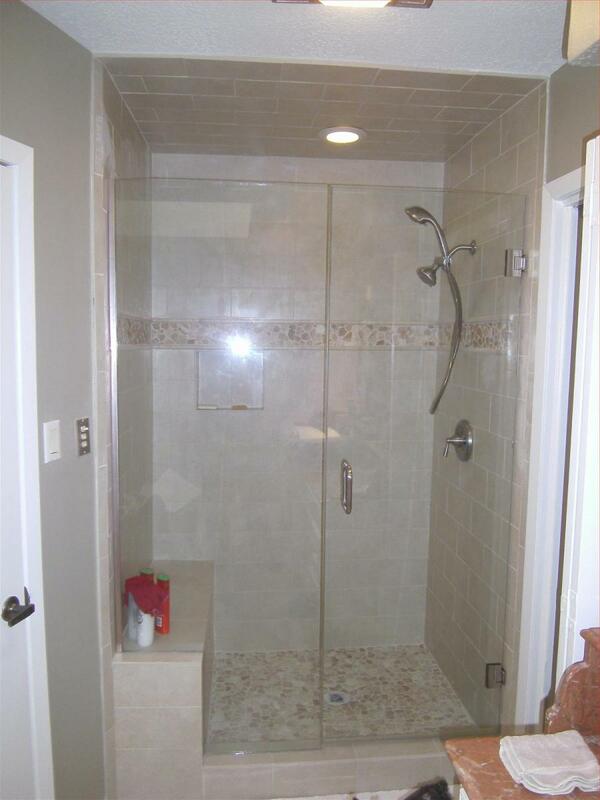 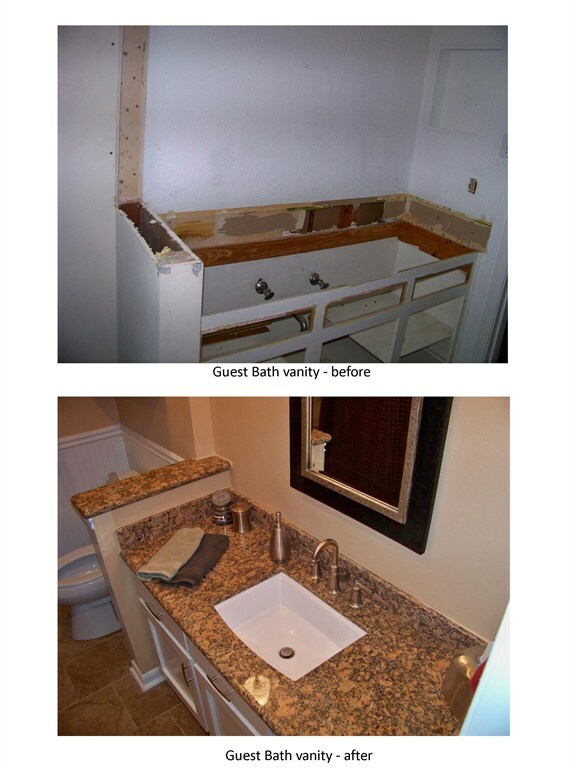 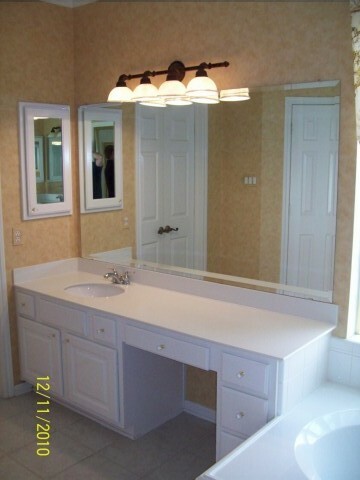 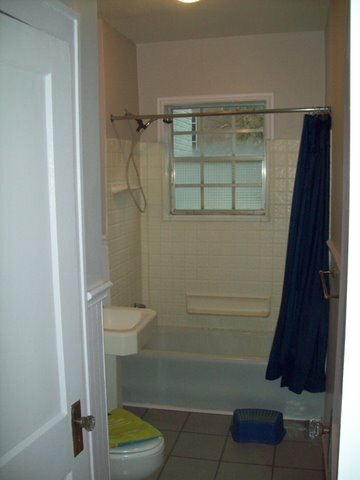 View before and after photos of our bathroom remodeling projects ,and then call (832) 309-5249 or complete the quick request form today to receive more information.